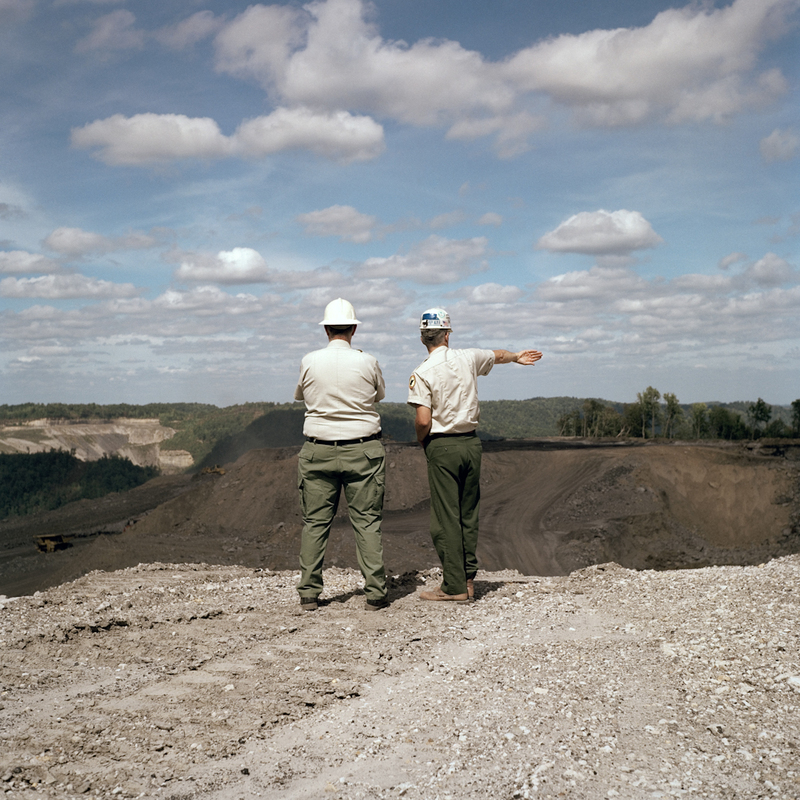 In Plume (2009-2010), Shea tracks the coal mined in West Virginia upstream to the coal-fired power plants in southeast Ohio, focusing on the towns of Racine and Cheshire, both positioned in close proximity to four power plants. 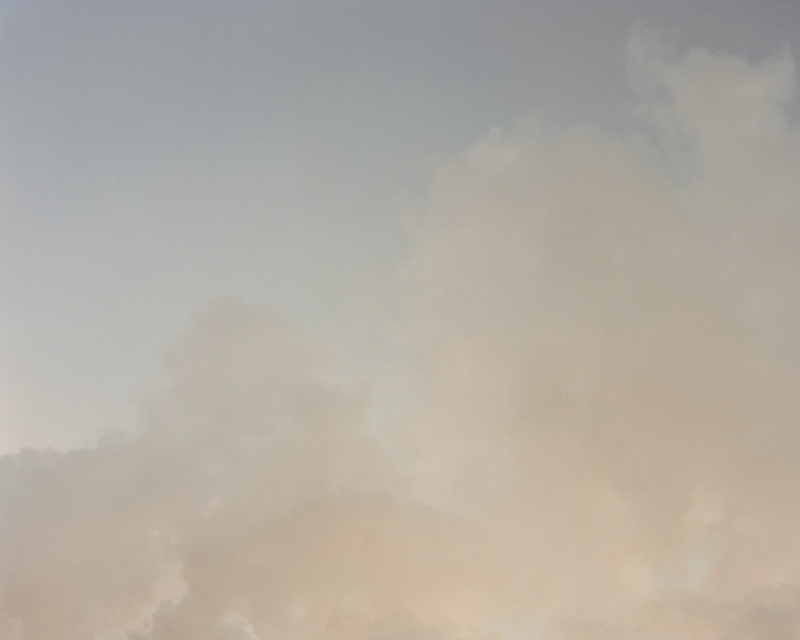 He captures the power plants—smoke stacks and industrial remnants as integral parts of otherwise idyllic landscapes. 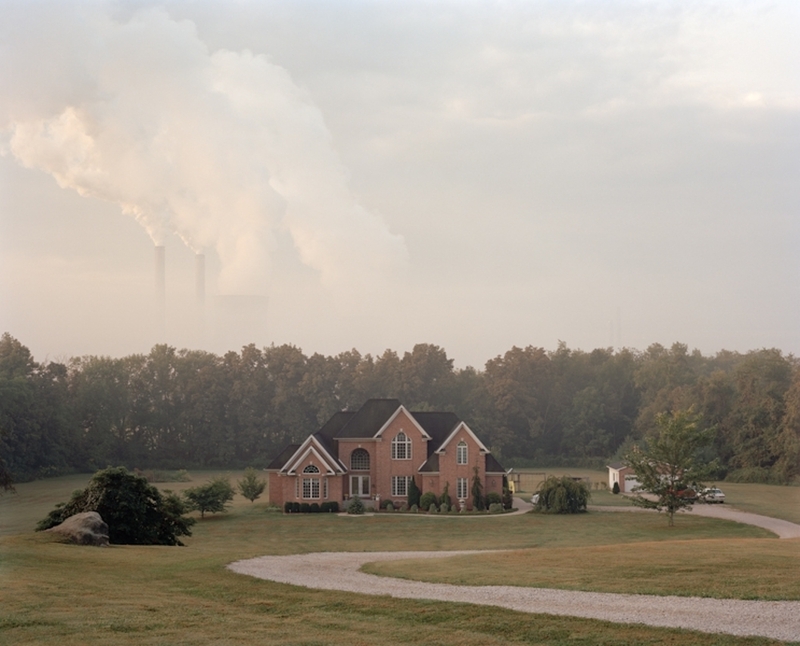 The subdued palette and sentimentality captured in his images— reminiscent of eighteenth century Romanticism, a movement that evolved partly in reaction to the Industrial Revolution—create a visual incongruity with the coal industry’s negative environmental, economic, and cultural impact on the region. 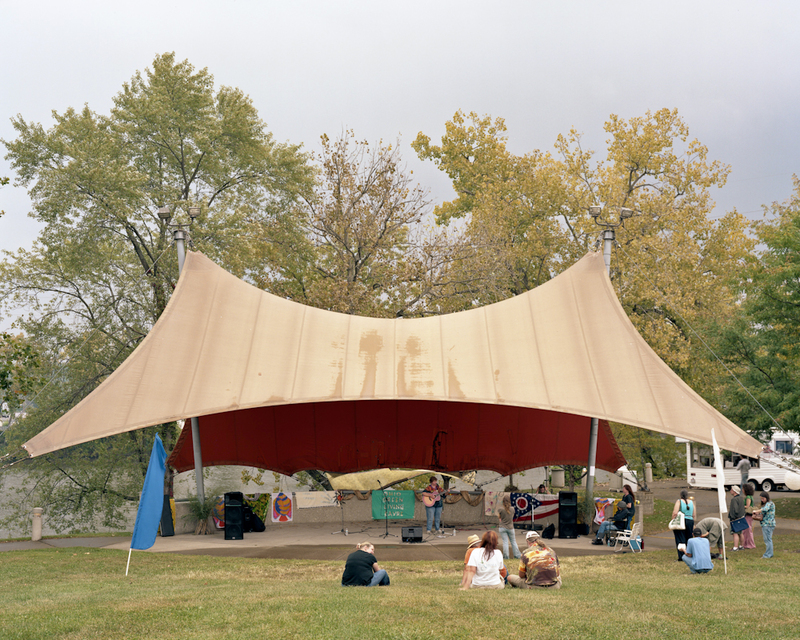 Daniel Shea completed a BFA in photography from the Maryland Institute College of Art (2007). 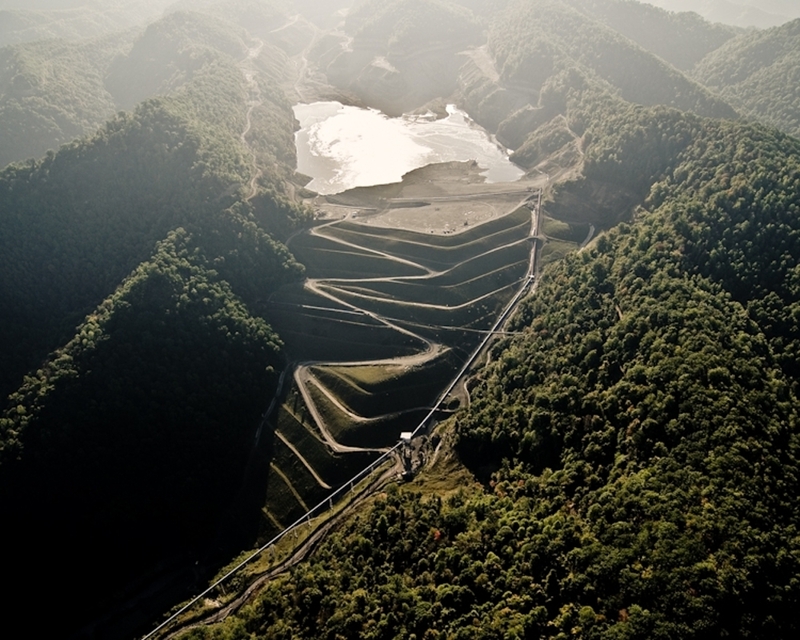 Removing Mountains has been the subject of several solo exhibitions, including at Alt. 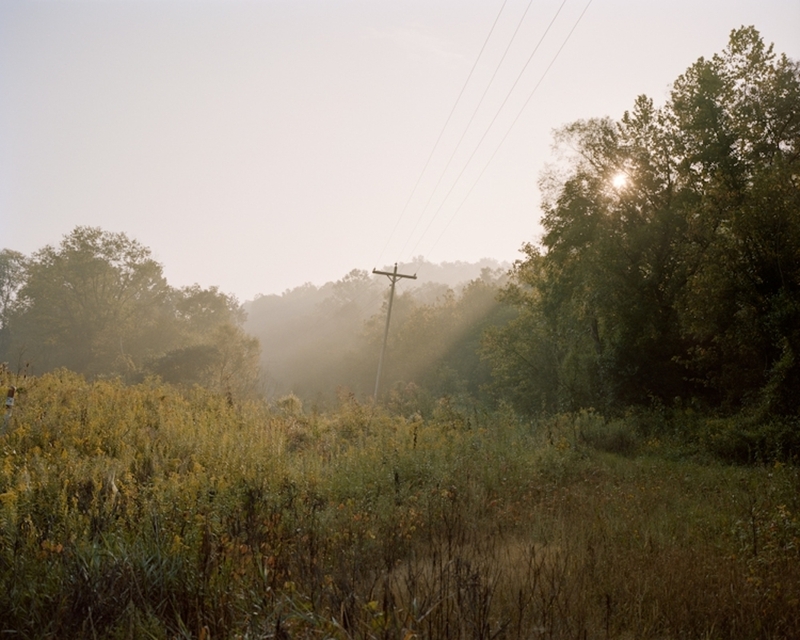 + 1000 Photography Festival, Rossinière, Switzerland; Appalachian Center, Berea, Kentucky; and Newspace Center for Photography, Portland, Oregon. 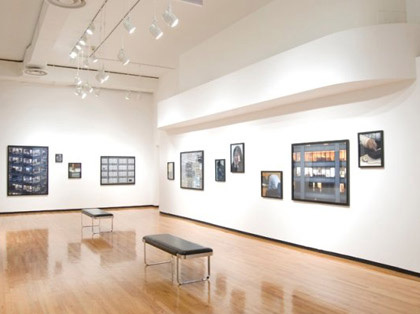 Other recent exhibitions include You’re Pushing Too Hard, Chicago Art Department; Lesson 1: Misanthropy, Acre Gallery, Chicago; and 100 Portraits — 100 Photographers, Corcoran Gallery, Washington, DC. Shea is a recipient of the Meyer Traveling Fellowship (2007).